The NSW Training Awards are held annually by Training Services NSW to recognise outstanding achievement in the vocational education and training sector. The Awards honour and reward the achievements of students, trainers and teachers, training organisations, large and medium employers. 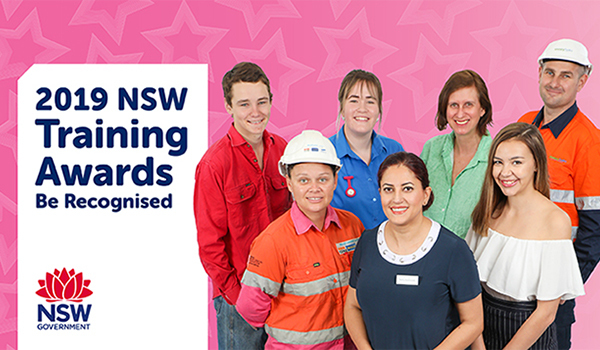 The 2019 NSW Training Awards nominations are now open and applications close Friday 15 March 2019. You can read about the Award Winners for 2018 on the Training Services NSW website.